Reminder to submit your Neighborhood Association’s responses to the Questionnaire-UNOE’s Support of Neighborhood Associations, including a short form or click the document name to download the original full-page version. This document was sent out prior to the fall 2018 Neighborhood Summit. Neighbors without Borders shares their account of witnessing the impact of neighborhood residents at a City Council meeting upon zoning issues. Update on the Ohio River Crossing. Find Fall Festival Child Safety Tips from the Evansville Police Department. 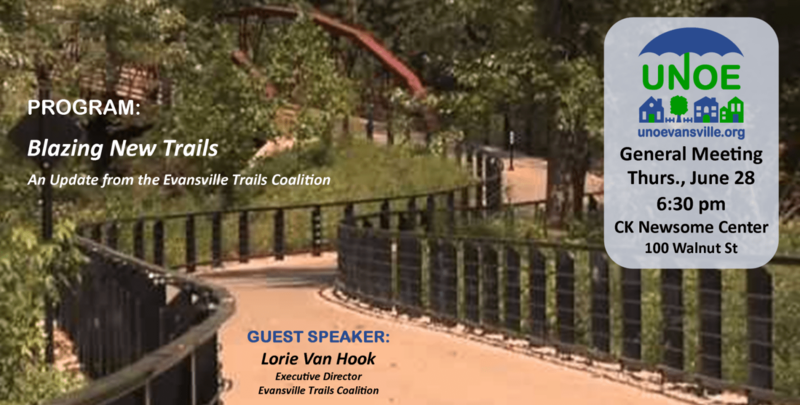 Find information on the front page of the newsletter for information about the event. On page 3, you’ll find a quick form to use for ordering tickets. For more information about the banquet, visit the event page. Make It SNAPpy! – class & community meals – Learn more about cooking healthy meals on a budget at eatgathergo.org. 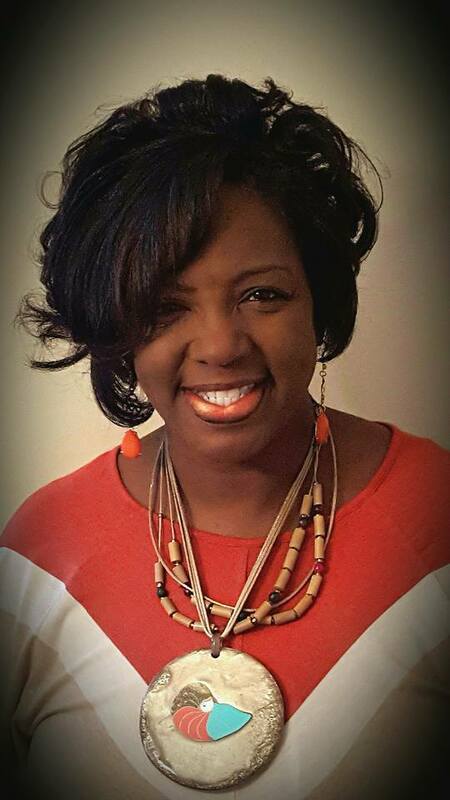 Youth Worker Cafe – State of the Child: Key Challenges and Solutions for Our Kids – a community discussion & resource fair hosted by Indiana Youth Institute & other local partners. Find more info & register here. 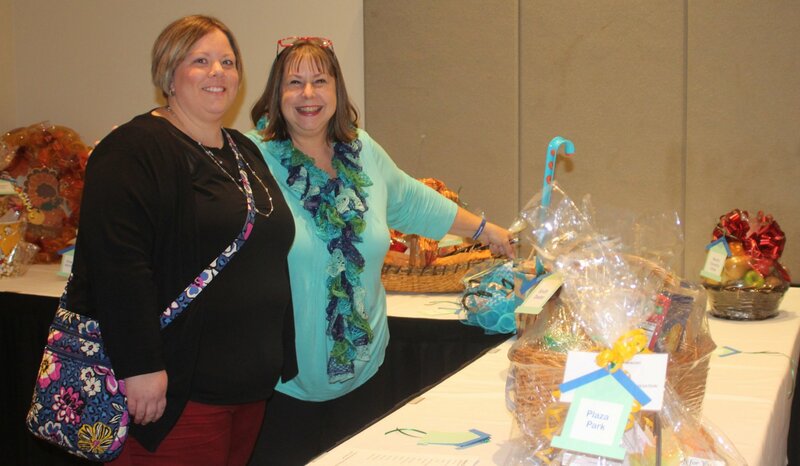 Neighborhood Baby Shower hosted by the Vanderburgh County Health Department – Find the opportunity to donate toward the gift bags and info for sharing with expecting mothers you know who could use some help preparing for their newborn’s arrival. Find details & free registration here. Drop-in Volleyball at the CK Newsome Center in October & November hosted by the Dept. of Parks & Recreation. We’re grateful for their support! The cost for both UNOE Neighborhood Association members and guests is $18.00 per person and must be paid in advance by the deadline of Thursday, October 11, 2018.
to receive your neighborhood Sparkplug Award at the banquet. Reflect on who has gone above and beyond to help their neighbors and their neighborhood. Consider “Why does this person or group deserve this award?” as you select your Sparkplug Award nominee. Nominations must be received at the UNOE office by Thu., October 11, 2018. 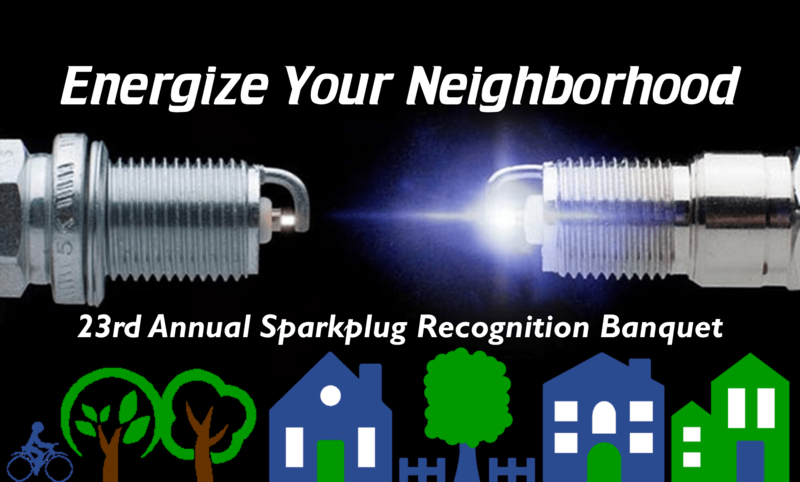 Use the Sparkplug Award Nomination Form in the registration packet to submit your Neighborhood’s award winner. The basket raffle has proven to be one of the highlights of the evening! Neighborhood Associations are asked to participate by making a themed basket for a door prize which those in attendance are eligible to win. Use the Door Prize Donation Form in the registration packet to let the UNOE office know of your donation by Thu., October 11, 2018. Each Neighborhood Association may submit up to 5 photos of persons, projects, buildings, etc. that show something positive about your association’s work and/or your neighborhood’s assets or both, while trying to tie in with the banquet’s theme. A one-line caption should accompany each photo. The photos with captions will be used in a PowerPoint presentation at the banquet. Neighborhoods are invited to purchase an ad that will be part of the banquet program. See the details for each level of sponsorship. Sponsorship forms are due to the UNOE office by Thursday, October 11, 2018. 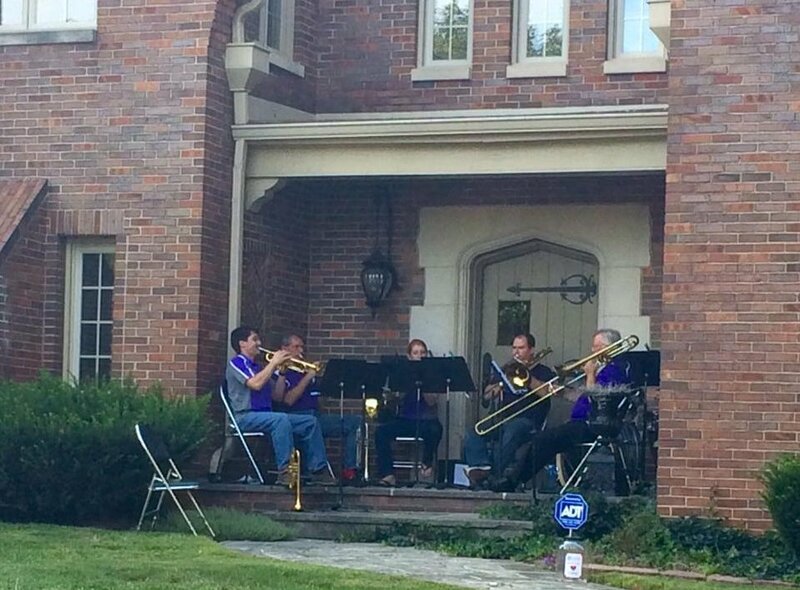 Did you know National Good Neighbor Day is September 28th? Find information on the front page of the newsletter for information about this month’s opportunity to meet your candidates, hear from them and ask your questions. 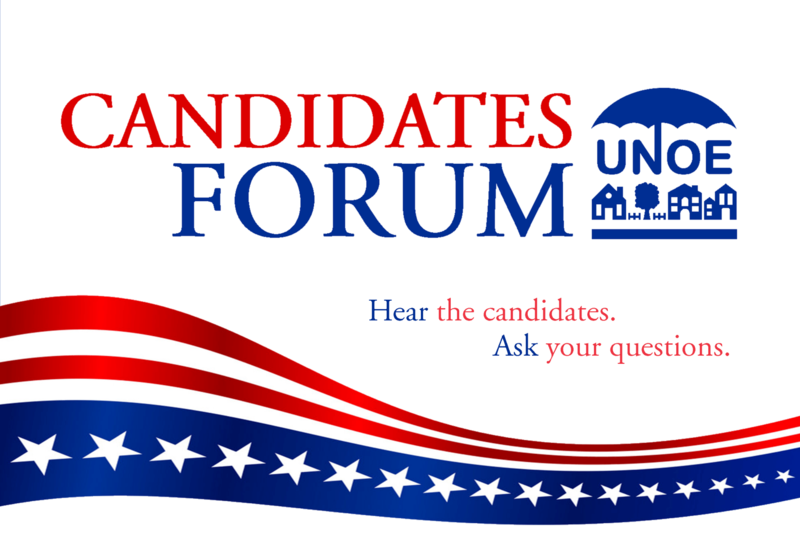 Visit our Candidates’ Forum post for links to several Tools for Voters as well. 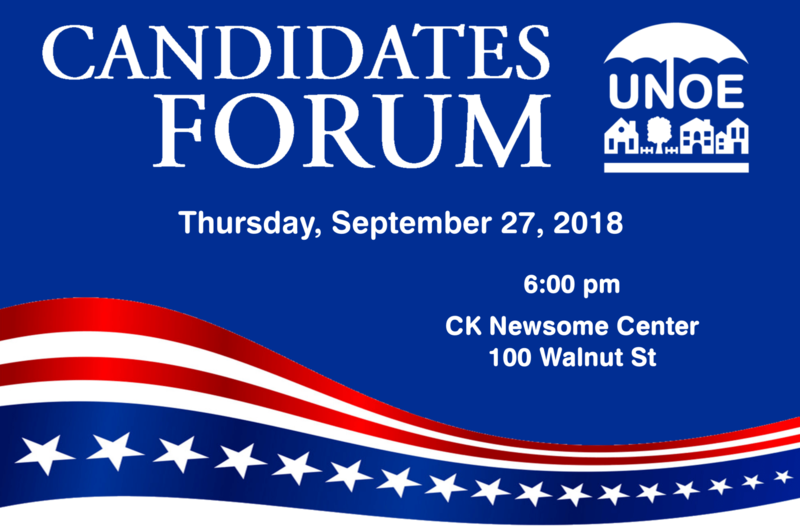 Join us for the 2018 Candidates Forum during our September General Meeting on Thurs., Sep. 27 – 6:00pm at the C K Newsome Center, 100 Walnut St., Rec Room. Candidates in contested races have been invited to speak. More than a dozen candidates have agreed to participate so far. Each candidate will be given 2 minutes to speak, introducing themselves and their issues. Then, you’ll have an opportunity to ask questions and hear their replies. For offices with uncontested races, the candidates will not be given time to speak, but are encouraged to attend. We look forward to meeting the candidates, hearing about their campaigns, key issues and how their concerns relate to neighborhoods and the people who reside within them. Online Voter Registration – Indiana residents have until midnight on Tuesday, October 9, 2018 to register in order to participate in the November General Election. 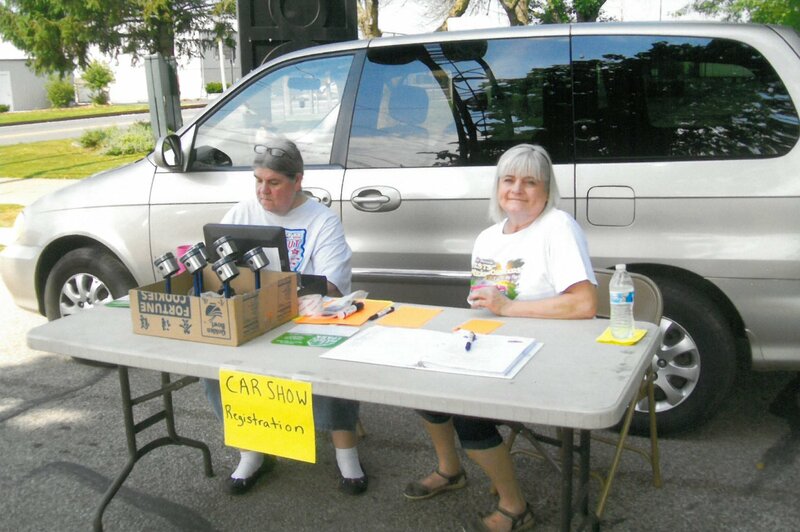 Indiana Voter Profile – Register to vote. Checking voting status. Find voting locations. Download the IN.gov app – The IN.gov app acts as a warehouse for all of the apps offered by the State of Indiana. Join us for our August General Meeting on Thurs., Aug. 23 – 6:30pm at the C K Newsome Center, 100 Walnut St. This month we’ll be in the Rec Room–just follow the signs. Our August General Meeting will take a different approach and agenda than usual months. 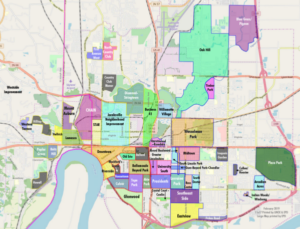 During the UNOE Board Retreat earlier this year, members sought to pool information that had been gleaned from Neighborhood Associations throughout the year. Repeatedly, someone said, “We need to ask the Neighborhoods.” From that, we’re launching the Neighborhood Summit format for this month. Neighborhood Presidents, watch for more information in the mail and/or email to equip you for preparing with your members for this gathering. 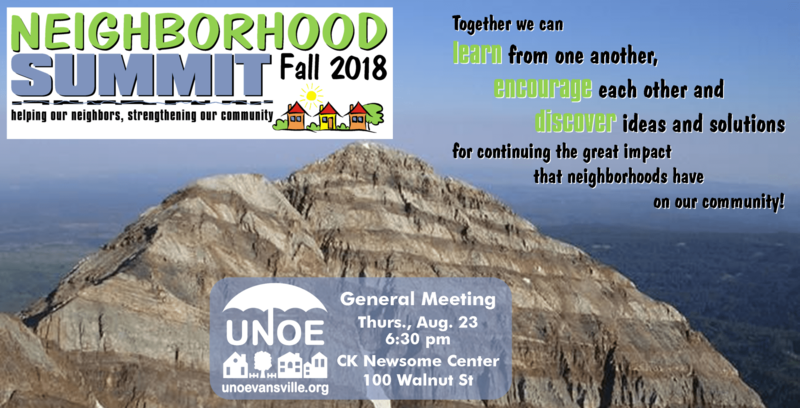 Everyone interested, check out the first page of the August edition of the UNOE newsletter “Neighbor to Neighbor” for ways to prepare yourself too. Together we can learn from one another, encourage each other and discover ideas and solutions for continuing the great impact that neighborhoods have on our community! See you at the Summit in a few weeks! Download the Neighborhood Pulse form and the Questionnaire-UNOE’s Support of Neighborhood Associations. 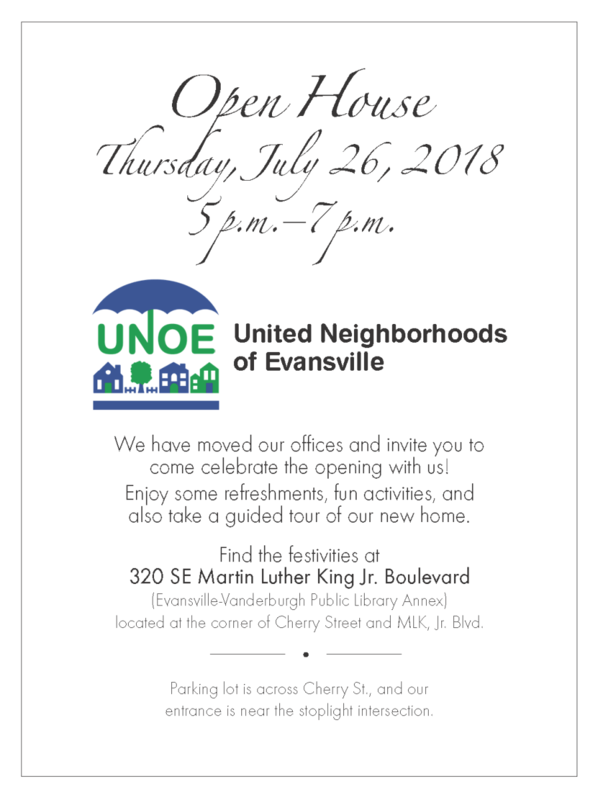 We invite you to join us for our Open House at the new office of United Neighborhoods of Evansville in the EVPL Annex on Thurs., July 26, 2018 from 5:00 – 7:00pm at 320 SE Martin Luther King Jr Blvd. Drop in for a tour, refreshments and a visit! Parking is available in the Annex lot at the intersection of Cherry St and ML King Jr Blvd, near Buckner Towers. Enter through the door closest to the intersection/stoplight. welcome, know and grow with our neighbors. 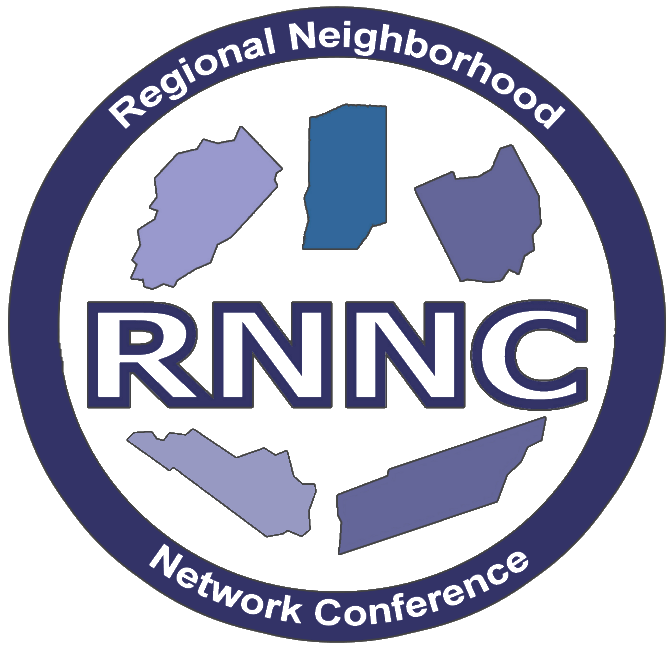 The 2018 Regional Neighborhood Network Conference (RNNC) coming in less than six months in Dayton, OH, from October 4-6, 2018. Workshop presenters are needed. Information is below about the workshops and access to the application is provided. If you would like to present a workshop that can help attendees improve their neighborhoods and communities, please complete the form at the link below. Although the tracks (Education, Leadership, Health, and Wealth) are confirmed, organizers are happy to consider workshop concepts that fall outside these categories if they fit the theme of Unique and United: Crossing Barriers, Building Communities. INTERESTED IN PRESENTING A WORKSHOP? The deadline to submit RNNC 2018 Workshop Applications is Friday, May 11, 2018. If you have any questions or concerns, please contact Mark Riley at mark.riley@daytonohio.gov or (937) 333-4809. The Regional Neighborhood Network Conference (RNNC) is an inspiring three-day event hosted each year by one of 20+ Midwestern cities and 5 States: Indiana, Ohio, Illinois, Kentucky and Tennessee. It’s a place where volunteers, corporations, governments, and community leaders gather to learn from each other and gain valuable ideas to help transform their own community. 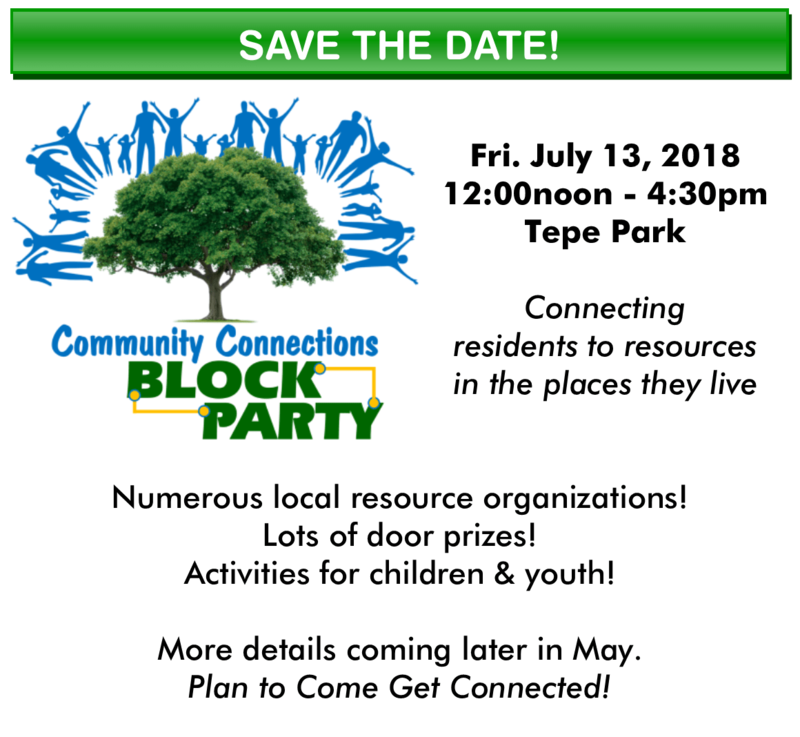 It features a wide variety of workshops about state of the art approaches to neighborhood improvement, presentations by experts and leaders in urban and neighborhood development, and lots of fun, food, and entertainment! The RNNC is a place where community leaders and volunteers gather to exchange information with one another in order to gain valuable ideas to take back and help improve or transform their own communities.